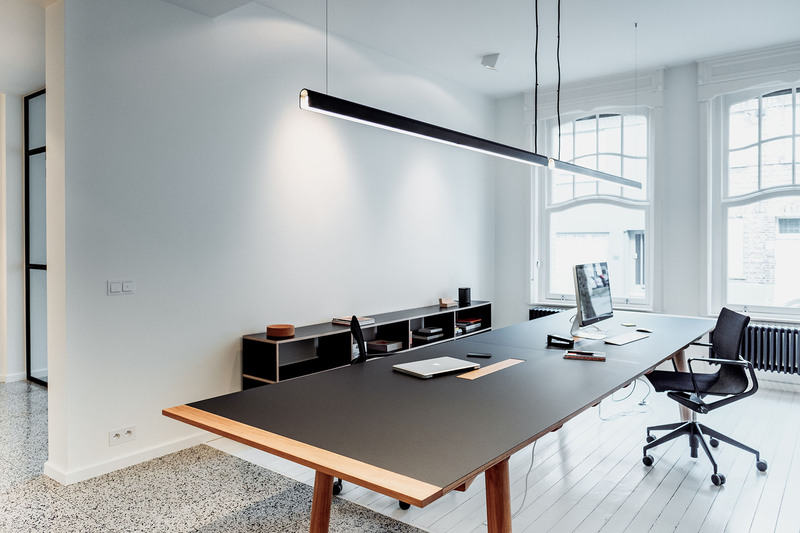 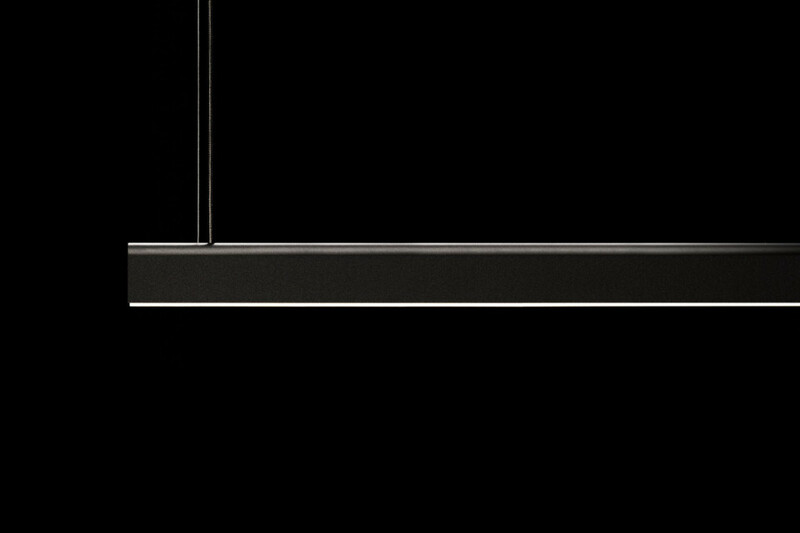 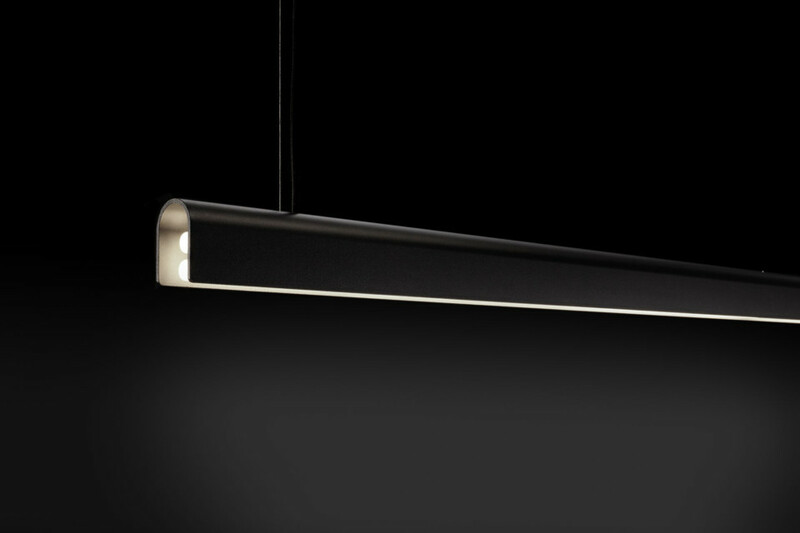 U-LIGHT is a pendant luminaire with a ‘flat’ and linear though at the same time a soft and natural design. 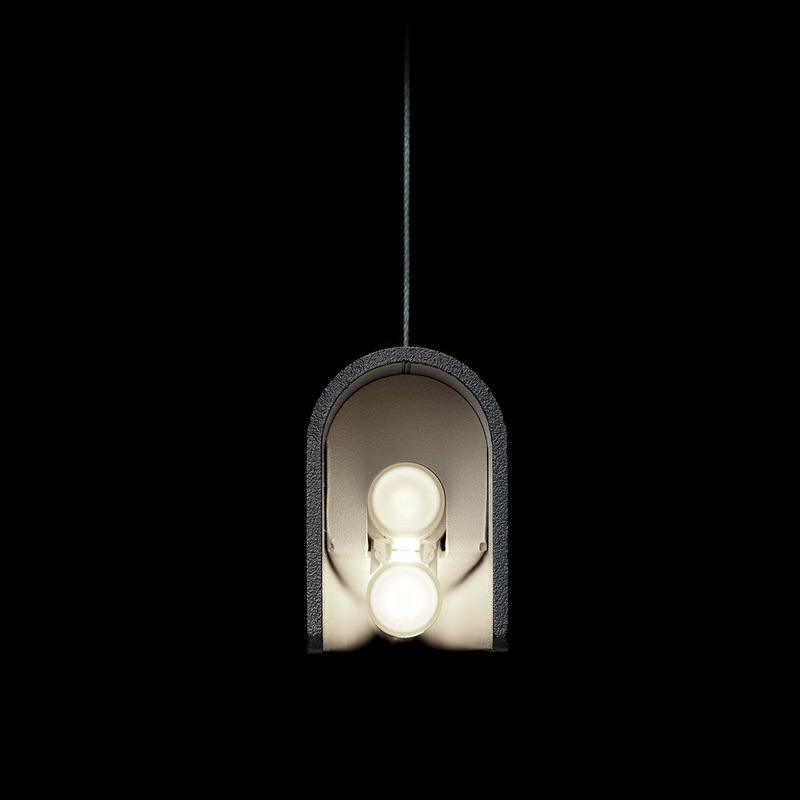 The pendant has been designed especially for the seamless T5 bulb which results in a smooth, continuous light line. 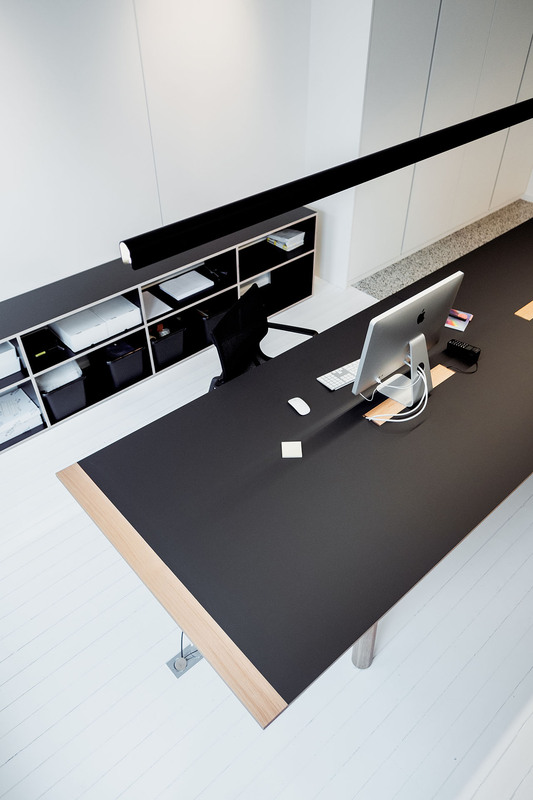 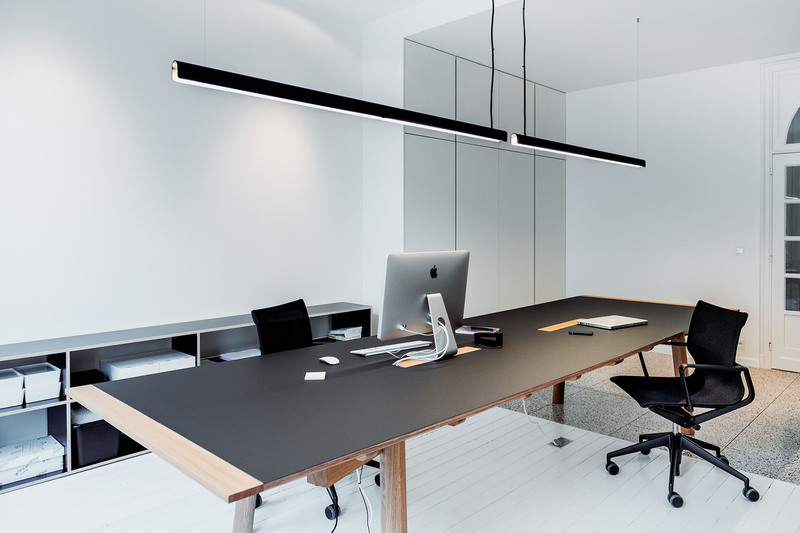 U-LIGHT is ideal for the work environment but fits equally well at home or in any other setting. 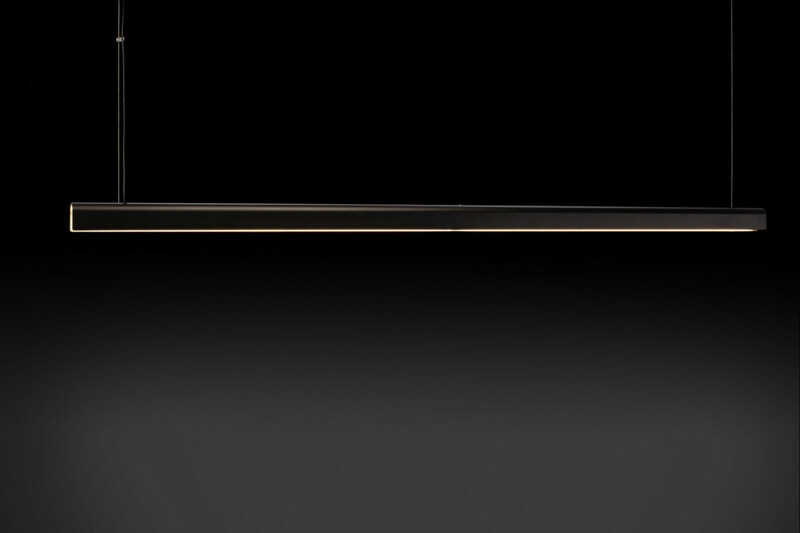 U-LIGHT is available in various colours and lengths (900, 1200, 1800 and 2400mm).